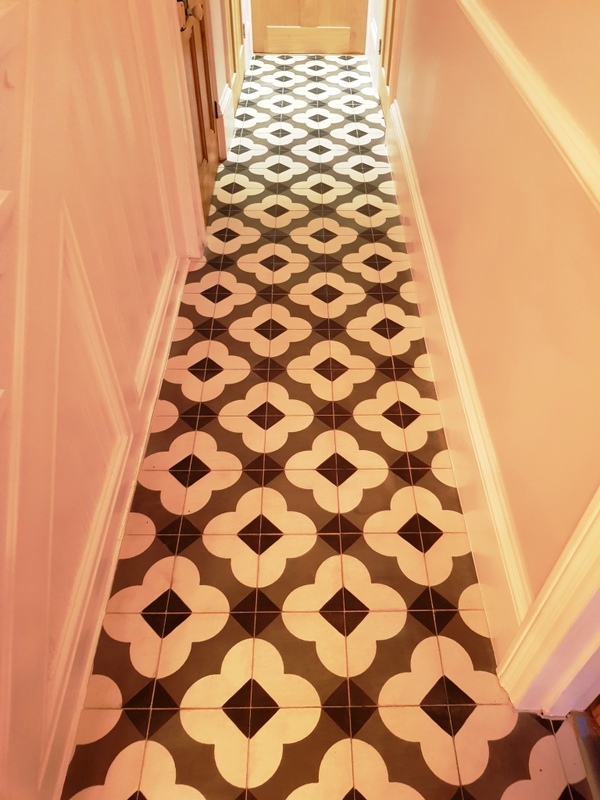 Made from layers of cement, Encaustic tiles are often hand painted with patterns hydraulically pressed into the surface resulting in a large range of beautifully artistic patterns with some companies offering a bespoke design service. 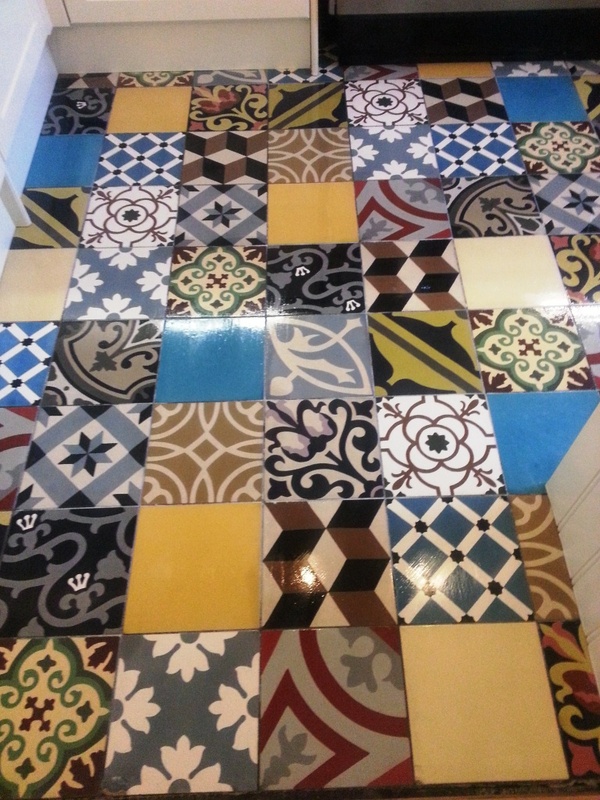 They are known for their durability making them a popular option for floors. 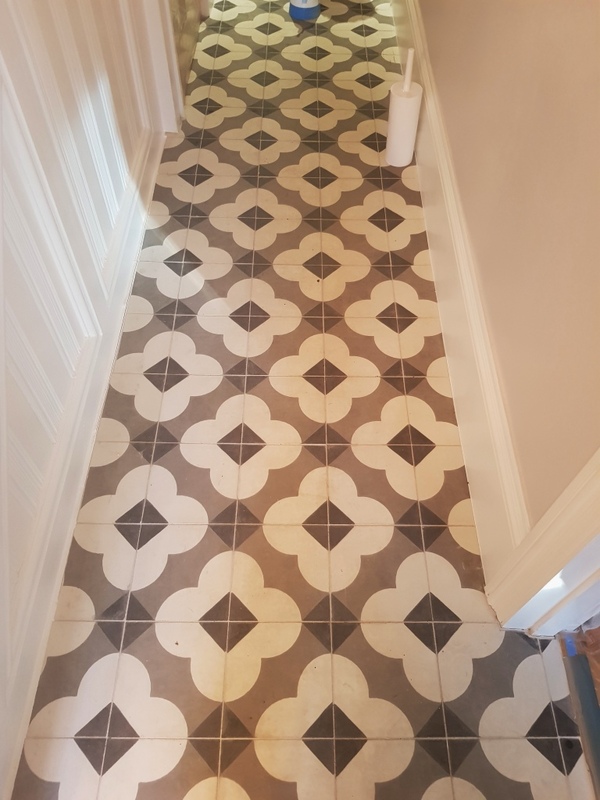 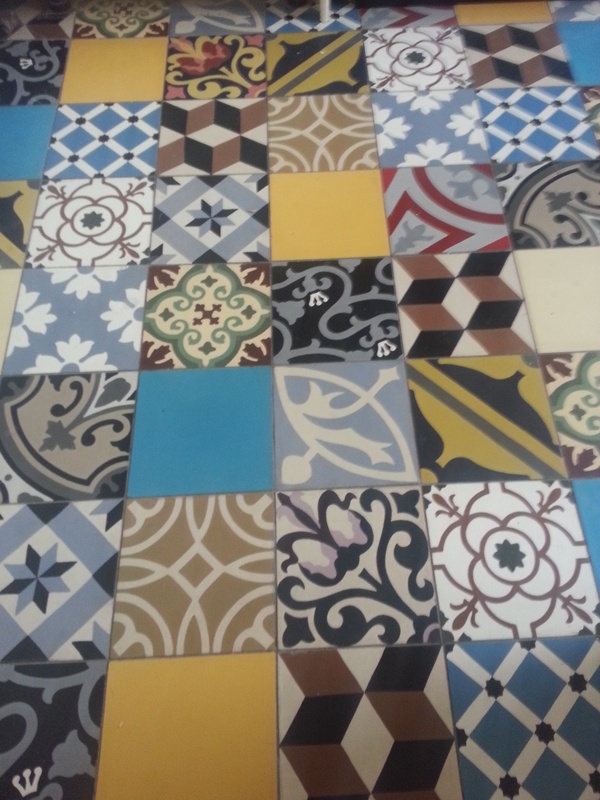 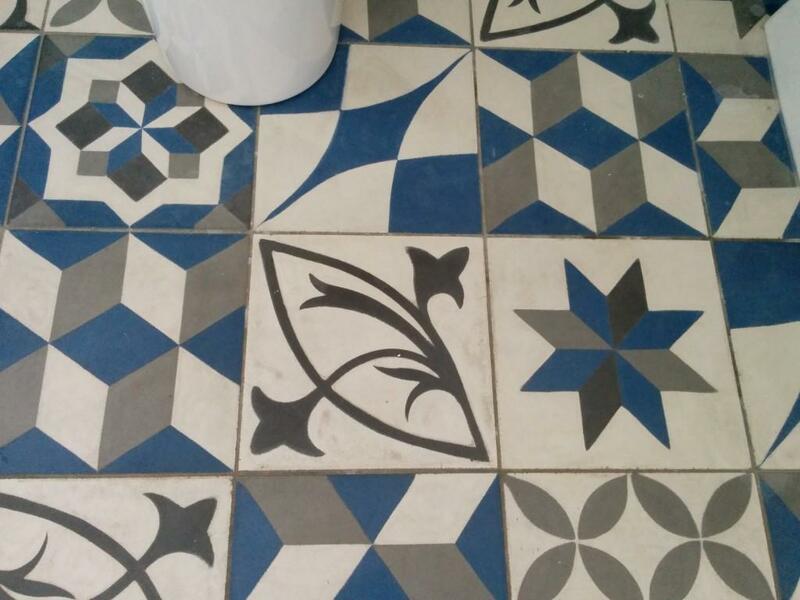 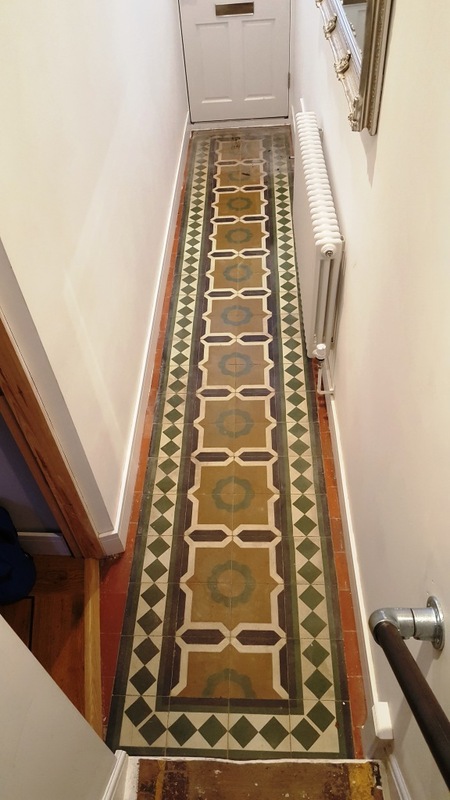 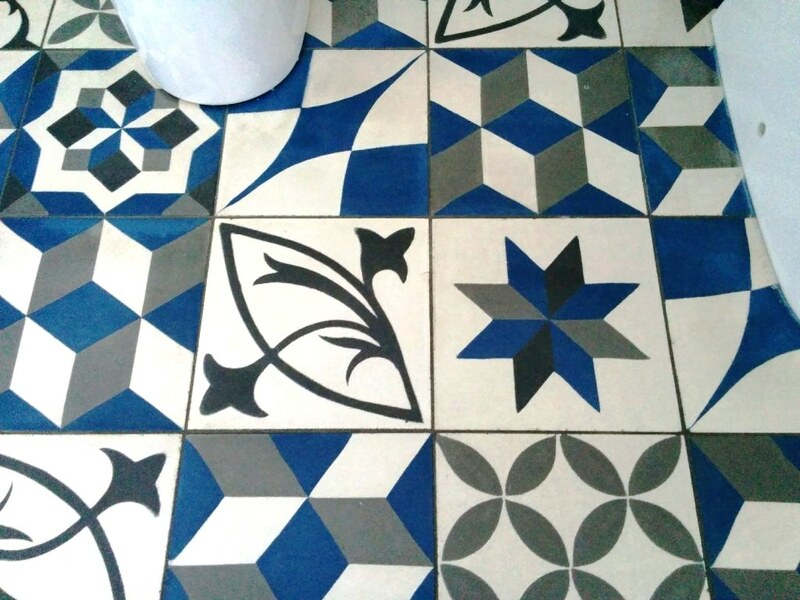 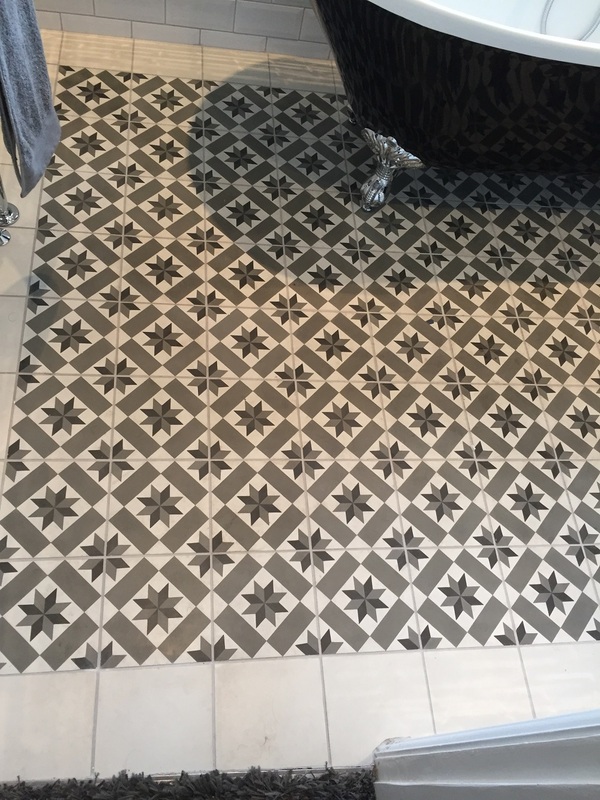 Like Ceramic, Encaustic tiles are generally very easy to clean and need little maintenance however being made from cement they are micro porous and so should be sealed to avoid dirt becoming trapped in the tile. 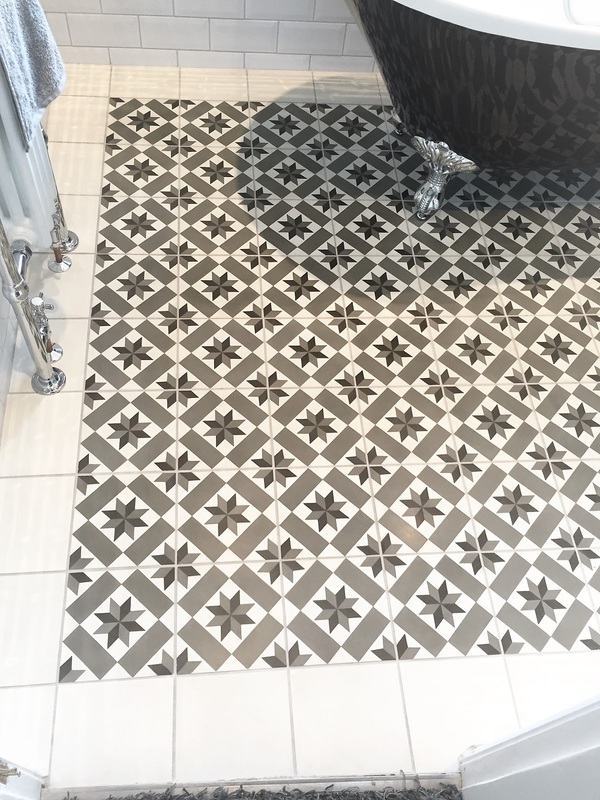 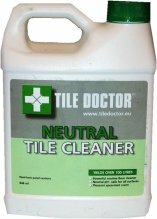 To restore the surface of Encaustic tiles use a set of four Tile Doctor Burnishing Pads starting with the Coarse 400 grit, then Medium 800 grit, followed by the Fine 1500 grit and very fine 3000 grit pads. 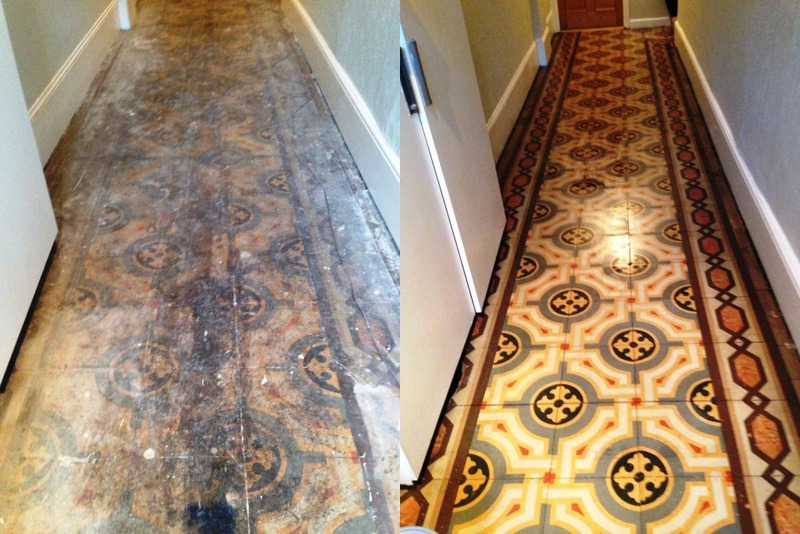 Use a little water to lubricate and rinse between each pad. 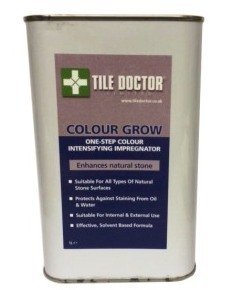 Cement tiles are micro porous and so should be sealed with Tile Doctor Colour Grow which is an impregnating sealer that occupies the pores in to block dirt whilst allowing vapour transmission, it also has the added advantage of enhancing the colours in the tile. 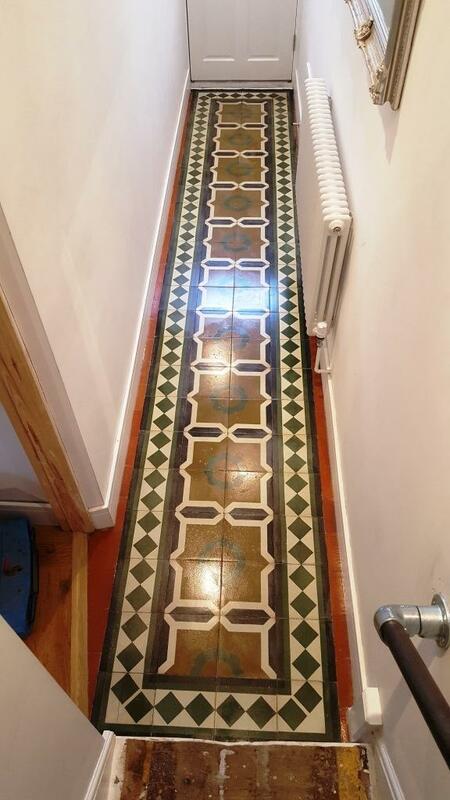 Please note a second coat of sealer may be required if the tile is very porous. 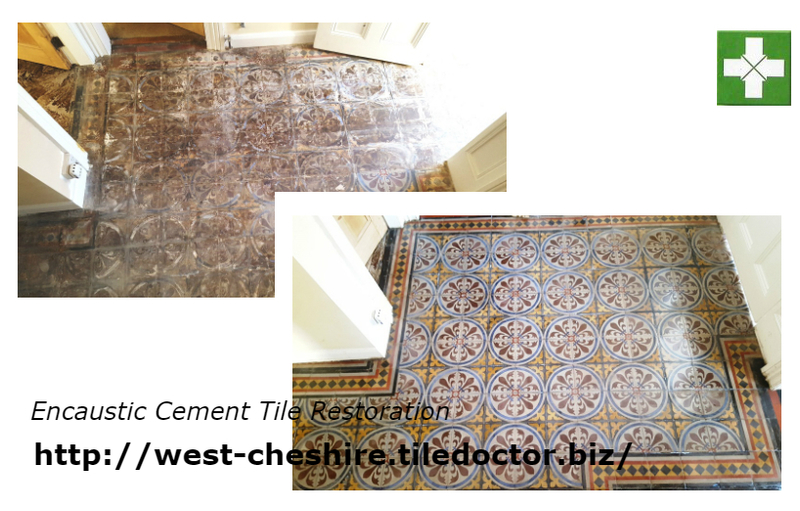 Rust-Away is used to remove embedded rust stains on any type of Stone or Clay based tile including Encaustic Cement tiles.